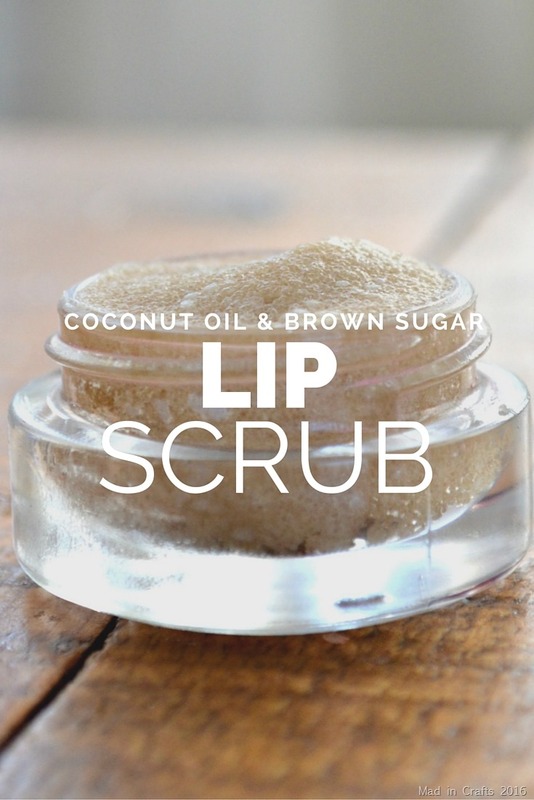 Last year I discovered that you can easily scent plain chapstick with candy oils. 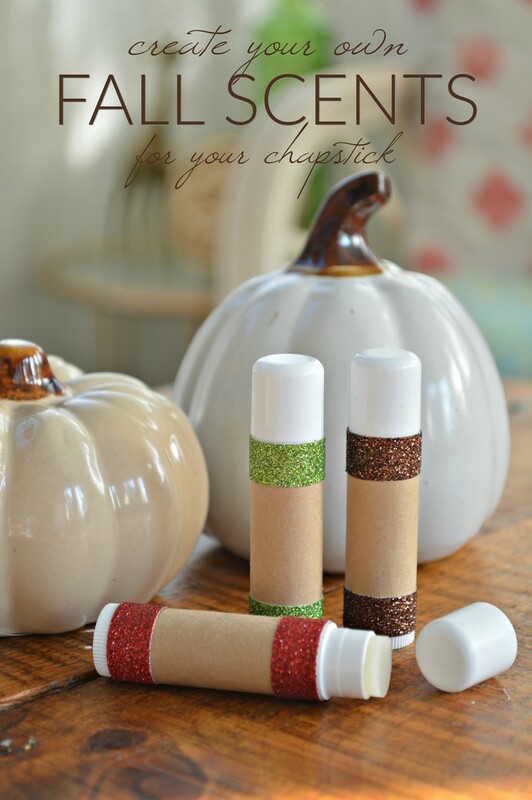 Now that Fall is on the way, I thought I would try making a few Fall scented lip balms with the same technique, minus the tinting. 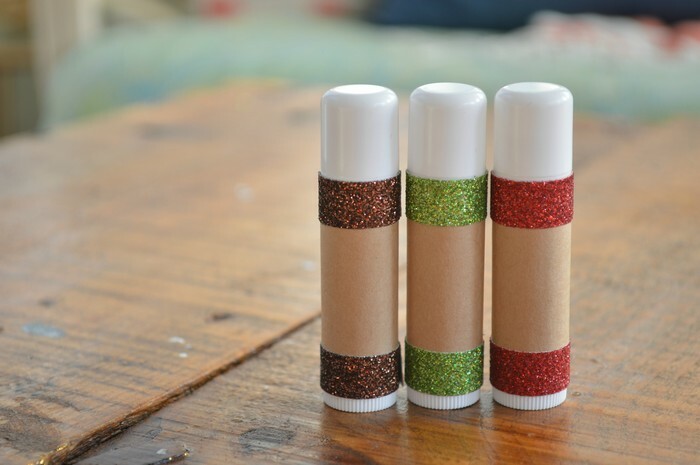 I packaged the lip balms up with some pretty glitter tape so they are perfect for gift giving too! The grocery store only has a few of the candy oil flavors in stock, so I order my oils through Amazon. 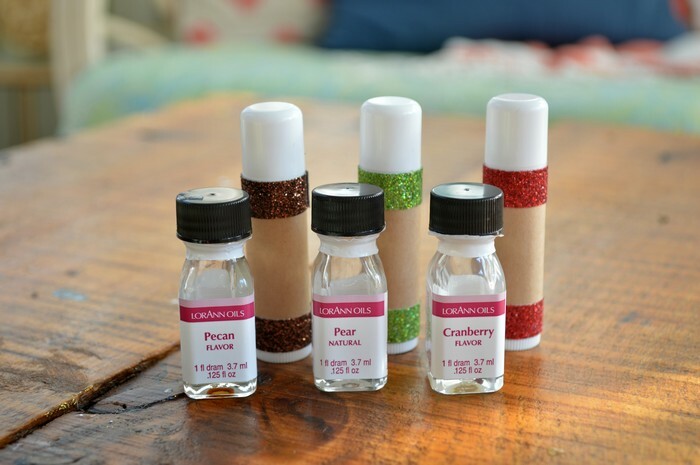 I used the Pear, Pecan, and Cranberry oils for these three lip balms, mixing one dram of flavor oil with each container of chapstick. 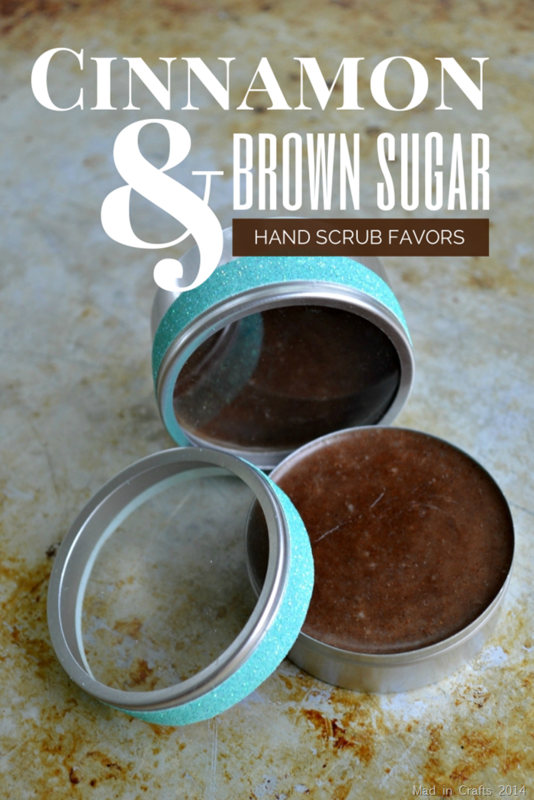 If you would like to combine two flavors to create a unique scent, mix the oils with two sticks of chapstick. 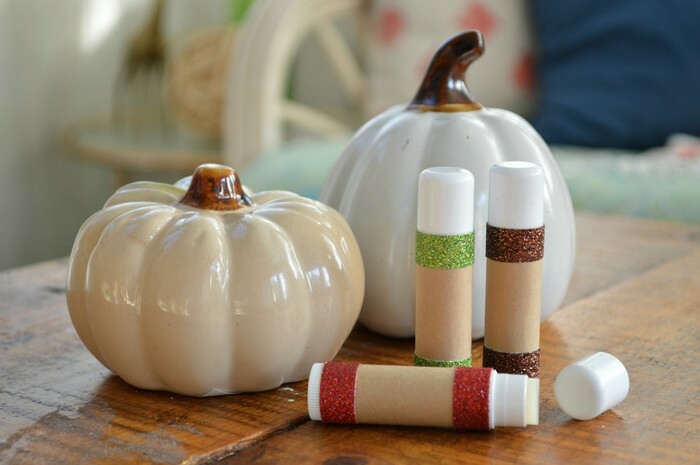 When the lip balms had solidified, I cleaned the tubes with rubbing alcohol and covered them with adhesive kraft paper and glitter tape in colors that coordinate with the scent of each chapstick. I’d love to hear what unique scents you come up with!